Aalee India Exports Private Limited is a renowned manufacturer and exporter of supreme quality Leather Products viz : Saddlery & Hunting Products, Pet Accessories and Leather Bags, since 2008. In our range, we offer Leather Bags and Wallets, Snaffle Bridle, English and Western Tack , Formal and Casual Leather Belts. In addition to this, we offer Hunting Bags, Cotton Combo Gun Covers, Cat Collars & Leashes, Leather Dog Lead Collar Sets. 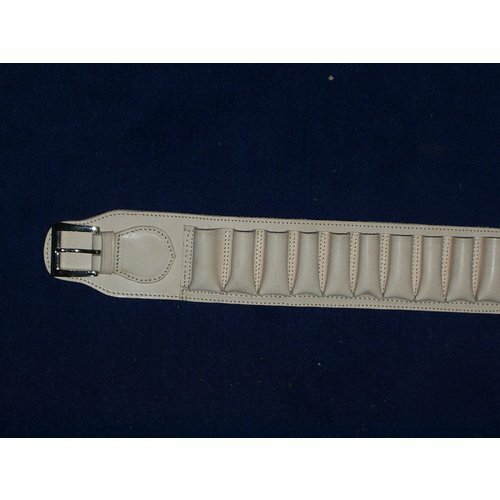 The leather products offered by us are manufactured as per clients' exact demands. We manufacture the entire range using high quality raw material like internationally renowned threads, eco-friendly leather and others procured from the trusted vendors of the industry. Moreover, latest technology and advanced machinery are employed by us to carry out designing, manufacturing and other production related processes. The products offered by us are at par with international quality standards, thus, are widely liked by the clients. Our product range is widely appreciated in the market for its longer life, flawless finish, moisture resistance and application-specific design. We execute all the processes right from the selection of raw material to cutting and stitching under the able guidance of our team of experts. Moreover, hand stitching is done with utmost perfection by expert craftsmen. We also make sure to strictly select the best suppliers for our organization. We export our goods to The Netherlands, Germany, USA, Denmark, U.K. and the Middle East.